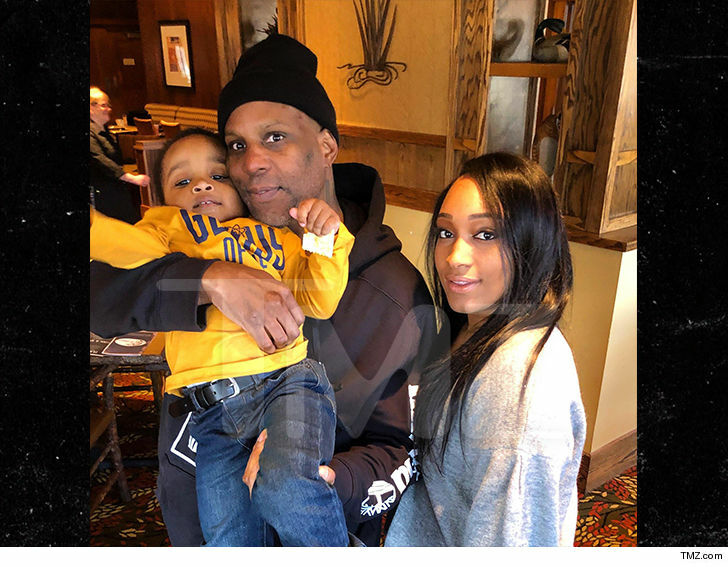 9:38 AM PT -- We just got the first pic of DMX post-prison out with his son and fiancee. We're told X and family hit up a local spot for breakfast as soon as he was released. 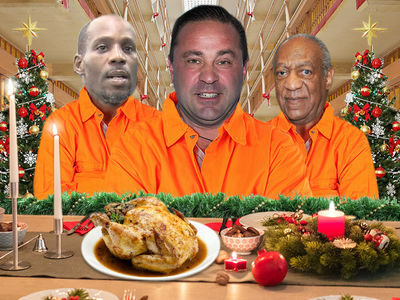 And, the dog is out ... DMX is a free man again after being released from federal prison! 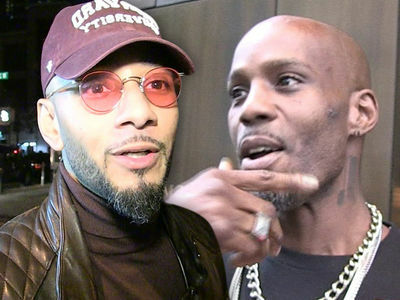 As we reported ... DMX is planning on dropping a new album and tackling some new movie projects, including a possible biopic! With his prison sentence complete, X must now start forking over $2.3 million in restitution to Uncle Sam ... and he also has to start outpatient programs for substance abuse and mental health.